CEMS Club Warsaw is a students’ organisation at Warsaw School of Economics, which gathers students, who currently participate in CEMS Master in International Management Programme and the prospective students of this programme. We are a group of proactive students. Get to know our community. We believe that studies should be a combination of challenging practice-oriented courses and well integrated leisure time activities. Achieve high academic standards in the atmosphere of networking and fun! Students’ association being an exclusive representant of CEMS Global Alliance in Poland. CEMS gathers members of the MIM Programme and active students devoted to organization at SGH Warsaw School of Economics. 150 active members organize 41 projects and initiatives yearly! 19 of them are dedicated to MIM students. Thanks to our projects CEMS Club Warsaw was ranked 1st among student organisations at SGH 2017/2018. We cooperate with the best. Check them out! Apart from our numerous projects below we provide an academic support for CEMS MIM cohort. The CEMS Master's in International Management is an amazing opportunity for Master students to participate in the programme which is consistently ranked in the Top 10 of the FT Global Master in Management ranking and QS Masters in Management Ranking. 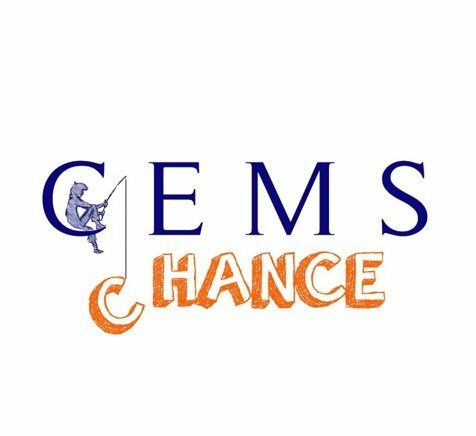 CEMS Chance is a five-day charity project organized by CEMS Club Warsaw, created to help teenagers from all over Poland. Aimes pariticularly at children from disadvantaged regions, who are in difficult social and material situation and have limited self-development opportunities. It is a series of classes, workshops, lectures and other various attractions, which helps participants broaden their horizons, as well as fosters further education and self-improvement. Healthcare Business Forum is the student conference dedicated to the topic of managment in the field of health protection. How can business and medicine cooperate? Why is the management of medical facilities so important in Poland? Join us and obtain valuable knowledge about the liaisons existing between medical and business environment. For the latest news check out our Facebook page! The biggest student-run IT in business conference. The WARroom - Warsaw Consulting Conference is the idea to allow CEMS MIM and Master students to enrich their knowledge of the rules of management and strategic consulting. During the conference they take part in workshops and case studies organized by the partners of the event or visit companies’ headquarters on their 'open day'. Check-out our Facebook page for the latest news! PA is an exclusive student project around the world of politics, social and economical issues. It consists of series of workshops, lectures and seminars. The 9th edition of the V4 CEMS Conference takes place from the 3rd to the 6th April 2019 at Corvinus University, in the beautiful city of Budapest, Hungary. This year, the conference’s topic is the ’Millennial Corporate Strategies’. The four-day conference will cover the topic of millennial strategies within large companies, revealing how multinationals can adapt to the innovative nature of millennials in the fileds of marketing, HR, and recruiting. EIOS: Energy, Industry & Oil Summit is a one day event that takes place at Warsaw School of Economics annualy. Main goal of the project is to be considered as a platform of knowledge exchange between students and our partners connected to heavy industry. The biggest part of this event are lectures and case studies. 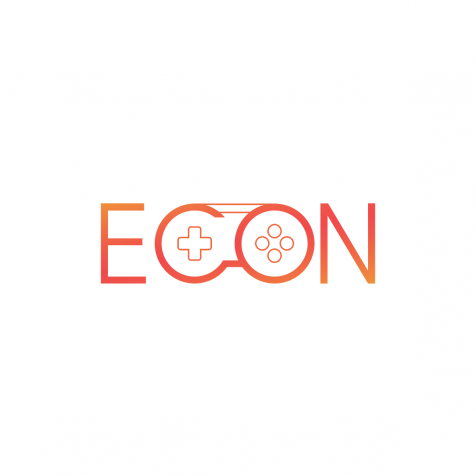 E-con is our newest initiative which connects the world of business and e-sport. Project is held in Warsaw School of Economics and gives the opportunity to meet people from those two worlds. The unique formula consists of entertainment, visionary look for possible cooperation and giving students the opportunity to uncover rocketing world of gaming. The biggest student-run conference devoted to the emerging markets in the Central and Eastern Europe. Our project consist of annual conference on Warsaw Stock Exchange, cultural summer exchange with student from Emering Markets. We share our knowledge on issues concerning economics, business and social problems, we help students to better understand the chances and challenges connected with rapidly growing economies. Meet the people on our board. They are just a part of our awesome community. Responsible for assuring the highest quality of every undertaking of CEMS Club Warsaw and making sure that the needs of all stakeholders of the organization are fulfilled. Ensuring high-quality relations between CEMS Club Warsaw and corporate partners of the organization. Constantly seeking opportunities for cooperation that will bring together great minds of CCW and best companies in the business. Supporting CEMS MIM Programme at our university by coordinating cooperation with CEMS Office, organising all events for current MIM students (both social & with CP) and promoting the programme among SGH students and beyond. Taking care of human resources and development of CEMS Club Warsaw members. Being responsible for recruitment process, personal development and integration of CCW members. Promoting organization as a whole and overseeing promotional activities within initiatives held by CEMS Club Warsaw. Responsible for supervising consistency of visual identity. Managing the finances of CEMS Club Warsaw, including accounting and financial planning. Responsible for invoicing, settlements and budget oversight. Conducting a complex evaluation of all initiatives organized by CEMS Club Warsaw and providing operational support on the rolling basis. Supporting CEMS MIM Programme at our university by coordinating cooperation with CEMS Office, organising all events for winter term MIM students (both social & with CP) and promoting the programme among SGH students and beyond. No matter if you are a company or a student, you could reach us under the following mail. Theme: Illdy. © Copyright CEMS Club Warsaw 2019. All Rights Reserved.